If you aren’t familiar with Create & Cultivate, then we suggest you check them out RIGHT NOW. In their words, they are “an online community and conference for women looking to create & cultivate the career of their dreams.” Inspiring right? When founder, Jaclyn Johnson, reached out to us we were thrilled. 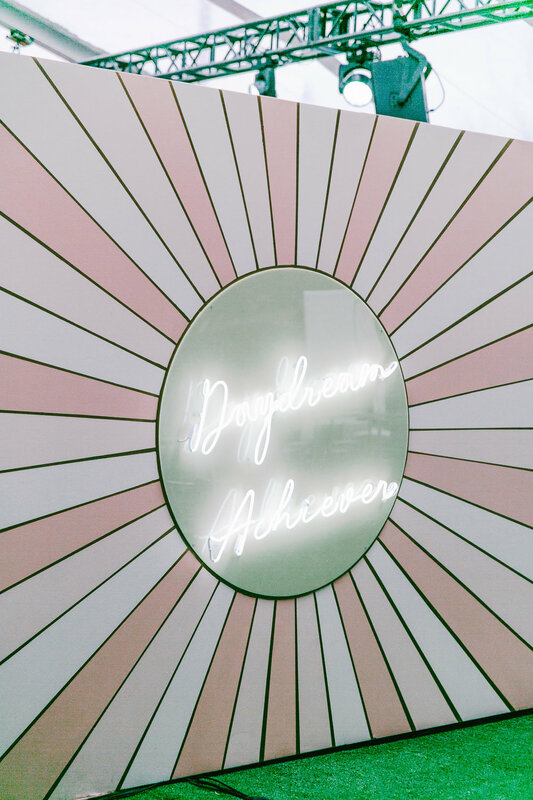 We have been huge fans of their message for a while, and they were on our list of “dream collaborators.” We were tasked with bringing their neon dreams to life for their big conference in Chicago, and we are just beaming with how it all turned out! Take a look at just some of our vibrant creations, photographed by Jessica Bordner (@jessicabordnerphoto). Be sure to follow them on Instagram so you can see when their next conference is headed your way!